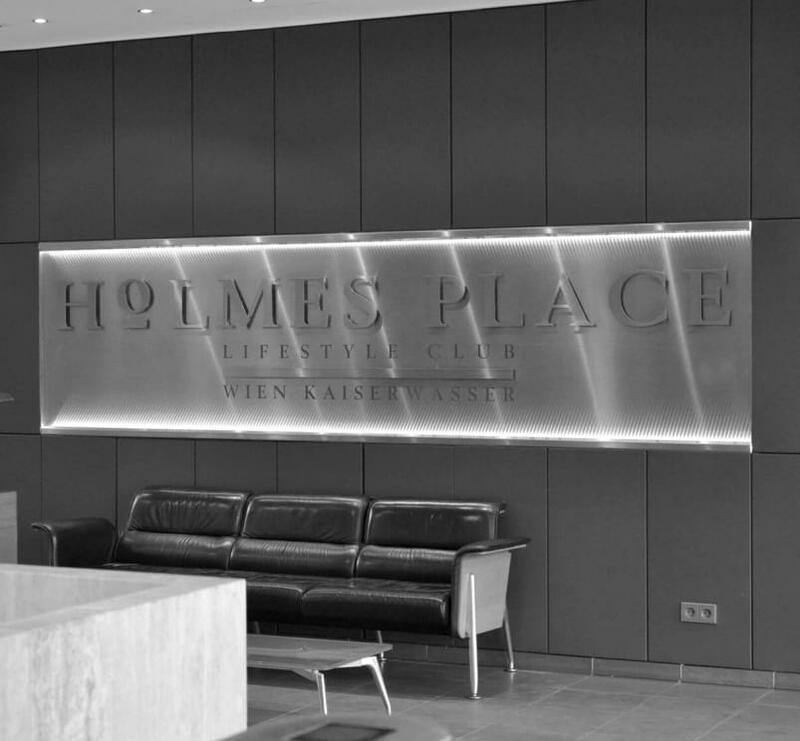 The Holmes Place Wien GmbH company is founded to start work on opening the first club. 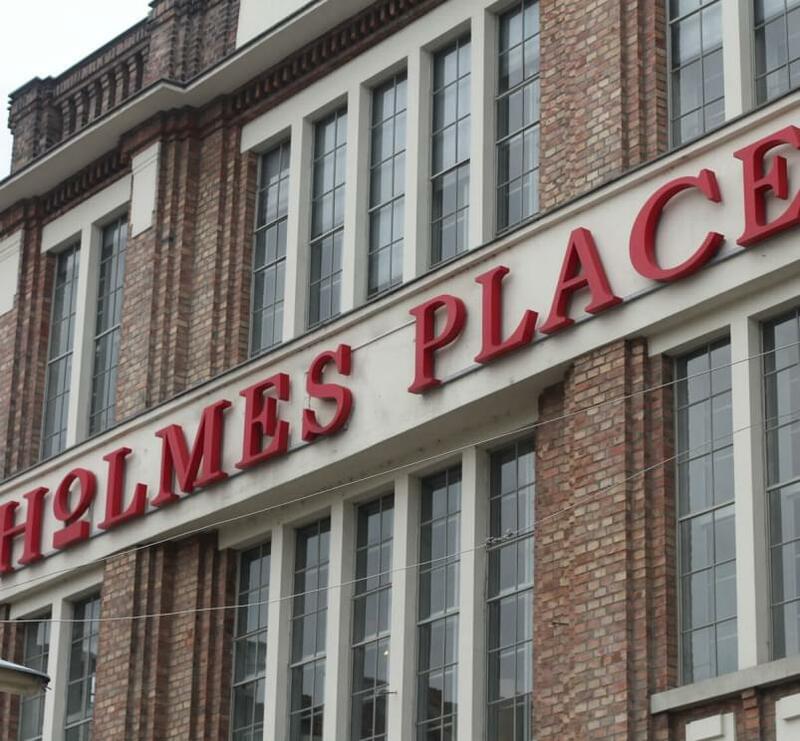 December 2000 sees the opening of our first club in Vienna, the Vienna International Club in 22nd district. 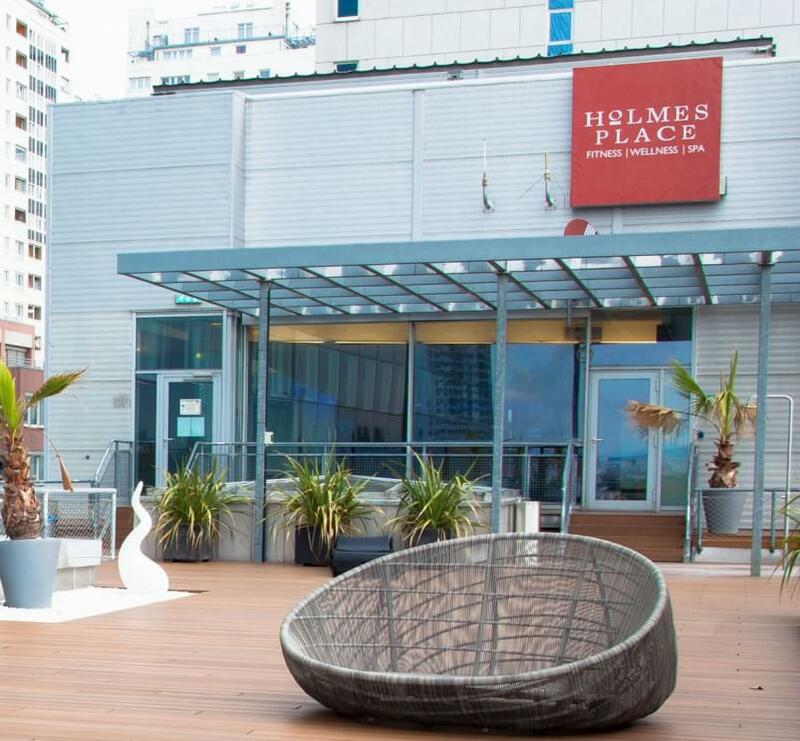 After 2 very succesful years, Holmes Place opens up the second club in Vienna right in the 1st district at Börseplatz. 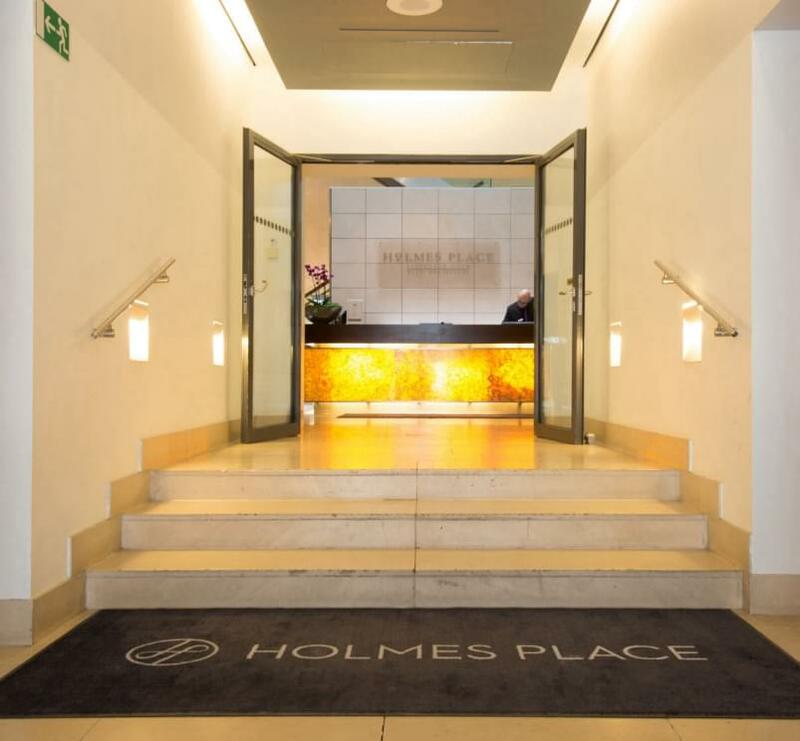 Holmes Place takes over 2 clubs from competitor Elixia in 2009, and after intensive refubrishments opens up both Hütteldorf and Millennium clubs within the year, bringing the total amount of premium fitness clubs to 4 in Vienna. 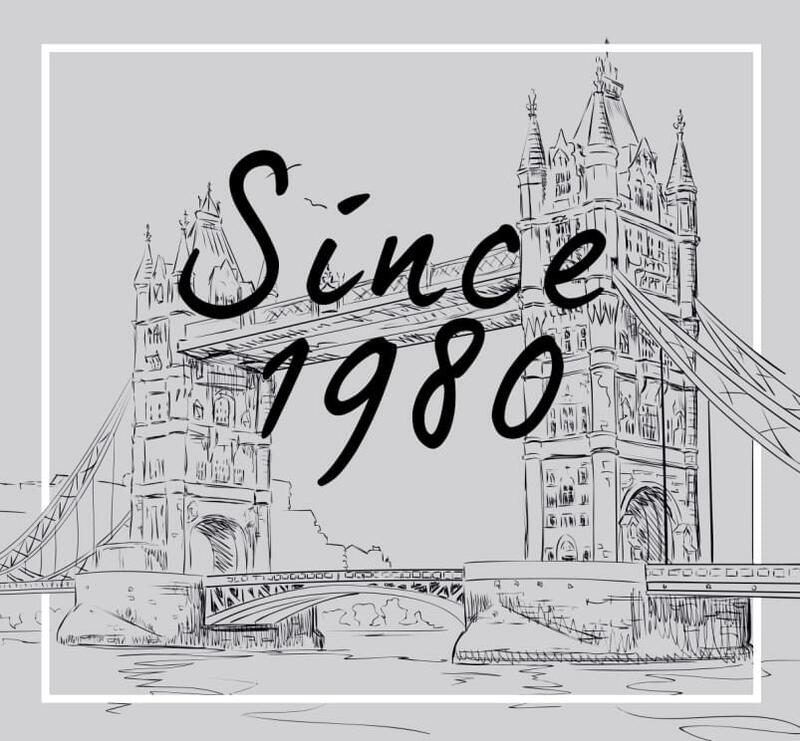 Become a part of our global team and let's create the history together.